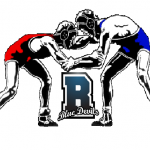 Multiple Teams · Nov 8 Interested In Joining The Wrestling Team?! 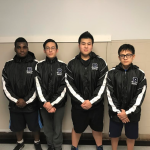 Multiple Teams · Feb 28 Congratulations to our Wrestling South Shore League All Stars! 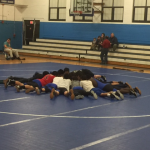 Multiple Teams · Feb 28 Thank you to our Wrestling Seniors! 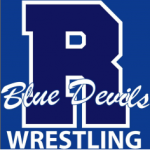 The Blue Devils wrestling match at Rockland high school scheduled for Wednesday, February 1, 2017 has been postponed until Wednesday, February 1, 2017 at 4 pm. The weigh in starts at 3:30 pm.